I think Colin Firth is dreamy. Period. If he showed up at my holiday get-together, I can only imagine that the conversation would be sparkling, the laughter would be continuous and I’d feel like the luckiest woman in the world. He’s smart, he’s handsome, and that accent…. 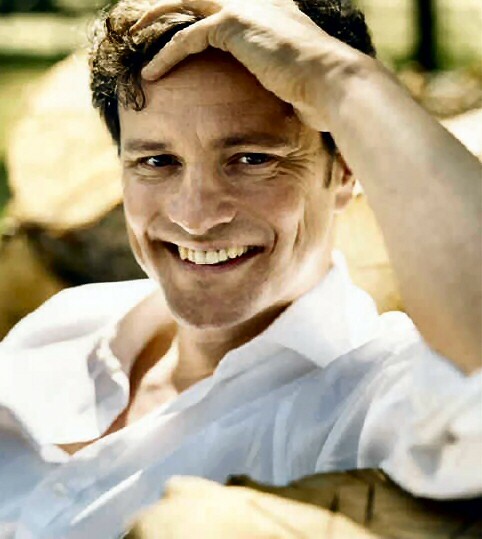 Well, I think Mr. Firth is a suitable choice for #1 on my list. (He gave a lovely interview that you can read here). I’m thinking that if he lived in the age of spats and monocles, he would have looked like one of the men in my colorful Dewachter poster. Most women – me included – love lingerie. I think we imagine we’re gonna look something like this lovely dark-haired woman in one of our contemporary posters. Any woman who says she doesn’t like chocolate is either lying or diabetic. We all LOVE chocolate! 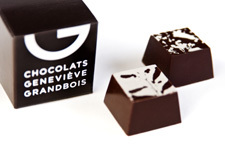 There are some lovely little chocolatiers here in Montreal , like Genevieve Granbois at the Atwater market. 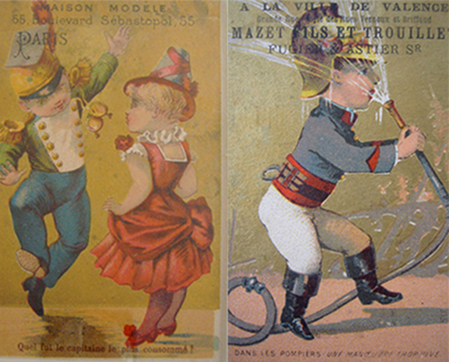 Her chocolates are yummy, beautifully packaged and make great gifts. A few years ago, while on vacation, I met a couple who had decided that instead of exchanging gifts, they would exchange ‘experiences’ – vacations, adventures, concerts: intangible memories instead of unnecessary knick-knacks. I liked that idea and have tried to implement it when I can. I think that posters – particularly travel posters – have the ability to remind us of experiences shared with those we love, places we have visited, and memories we have formed over the years. For those early birds who are paying attention (and who mention this blog post), we will give you a 10% discount*, wrap your gift and ship it for free (as long as it’s in the US or Canada). Kind of pays to make your list and check it (at least) twice, doncha think?? *On almost everything. There are some exceptions (like the pieces we have on consignment), but otherwise, pretty much everything is included in this offer.